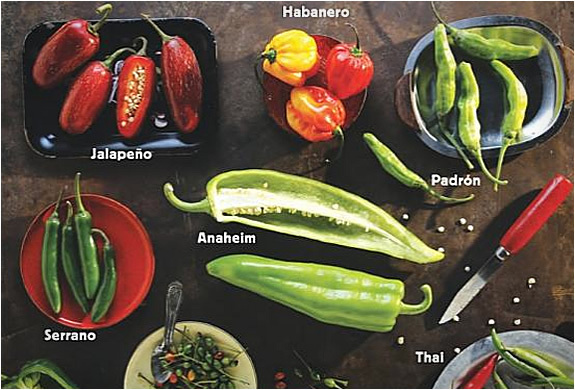 Do you like your food hot? 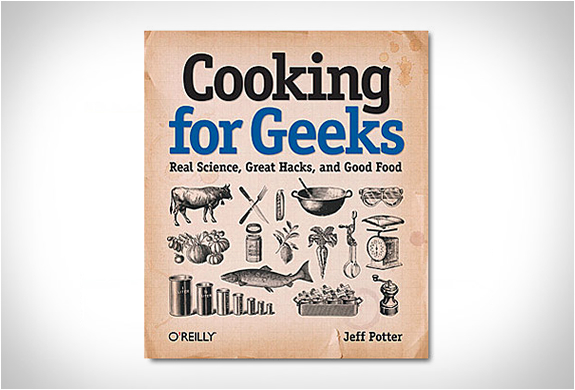 well here is a cookbook that really packs a punch. 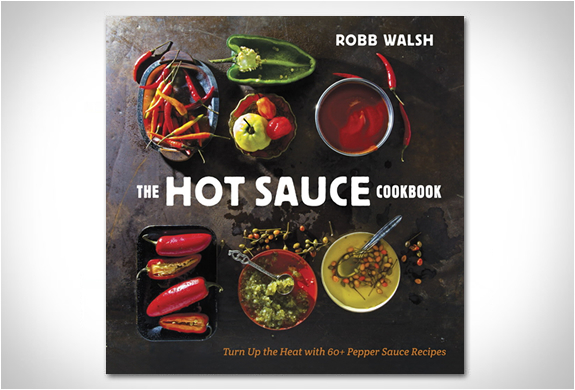 The Hot Sauce Cookbook by Robb Walsh turns up the heat with over 60 pepper sauce recipes. 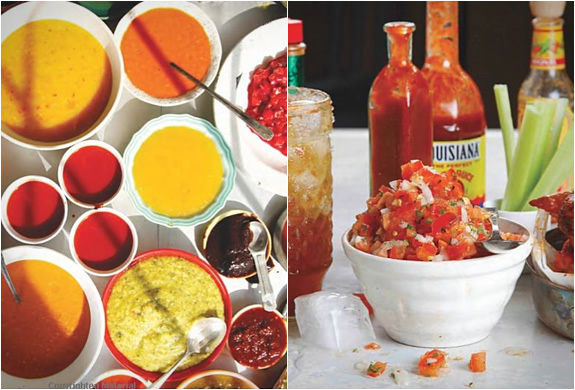 The book features step-by-step instructions for making your own sauces and salsas, plus recipes including Pickapeppa Pot Roast, the Original Buffalo Wing, Mexican Micheladas, and more. 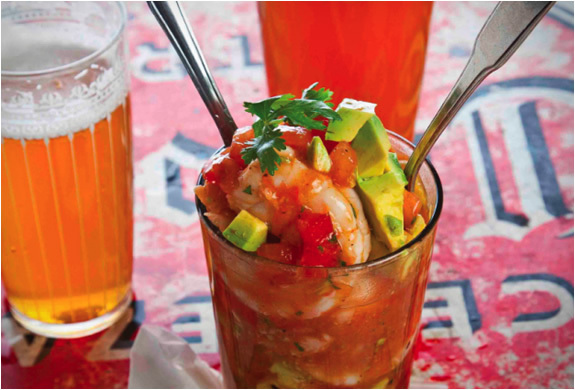 Just make sure your taste buds can handle it!